Guerrilla games has just announced on the killzone site that the multiplayer mode of Killzone Shadow Fall will be free-to-play for a whole week, and will not require an active PlayStation Plus subscription. 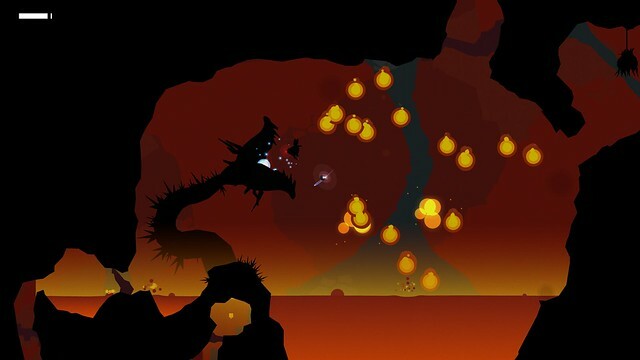 Italian indie studio MixedBag is on fire!After announcing the very promising PS Vita exclusive Futuridium-ep-deluxe the studio today announced that FORMA.8 is coming for the PS4 and PS Vita. Visiontrick Media is a two men team developing the intriguing puzzler Pavilion for PS4 and PS Vita. Rain Games announced that their beautiful puzzle platformer Teslagrad is coming to the PS Vita. 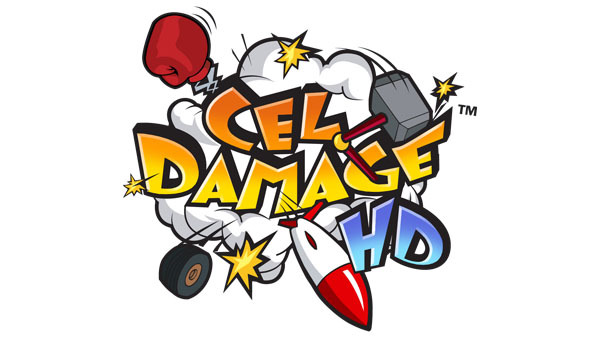 Finish Line Games announced the high-definition release of Cel Damage this April for PS3,PS4 and PS Vita.The good news is that the game will be cross buy for all versions. 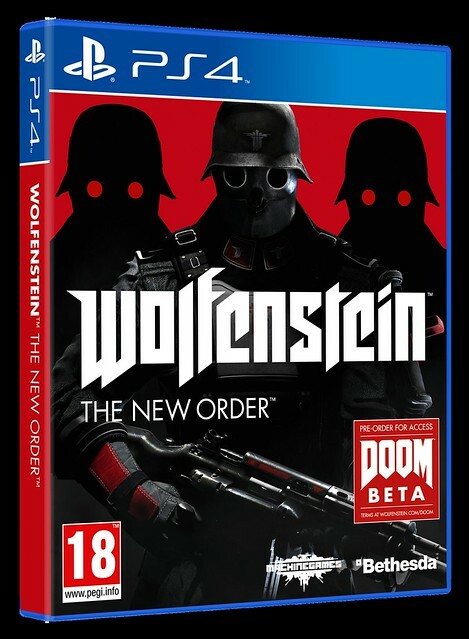 Wolfenstein the legendary FPS that started it all returns.Wolfenstein:The New Order arriving on both PS3 and PS4 on May 23th.It will be the first Bethesda published game for the PS4 and MachineGames is the developer. MXGP the official Motocross Videogame is being developed by Milestone Studio and will be available for the PS Vita from March 28th. 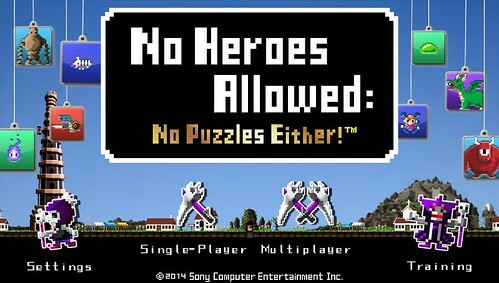 Critically acclaimed indie puzzle platformer(87 metascore) is coming to PS3,PS4 and PS Vita this May and the good news is that the game is cross buy. According to a post on the blog.asia.playstation.com,Housemarque's top-down shoot 'em up game, Dead Nation: Apocalypse Edition is coming to the PlayStation 4 next week as a free PS+ for March. 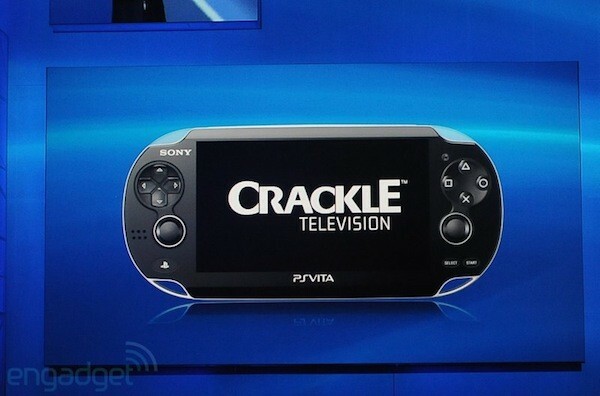 After a long wait,Crackle has launched for the PS Vita after the latest PlayStation Store update.It seems that the app is only out in US as it is not available in Canada,despite the Crankle's is out for PS3,PS,XBOX 6,ios,android. According to famitsu,PlayStation 4 sold 322083 units in two days during its Japan launch.In comparison PS3 sold 88443 in two days,which means tha PS4 launch was successful but couldn't compete with the impressive PS2 numbers(630552 in two days). FuturLab published on their twitter account some new screenshots of the highly anticipated upcoming sequel of Velocity for the PS4 and PS Vita. 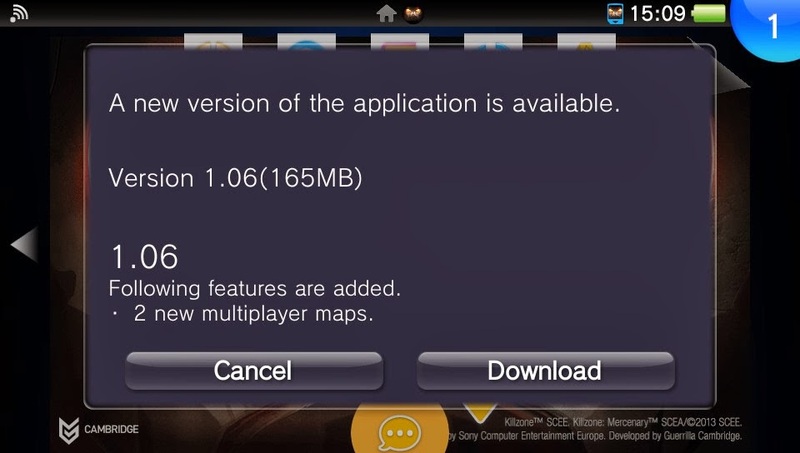 Killzone Mercenary version 1.06 is already available offering the two new multiplayer maps.Tharsis Depot and Blood Gracht were two of the favourite maps from Killzone 2 are now playable for the PS Vita. Futuridium EP Deluxe,an enhanced version of a mobile game is coming for the PS Vita.MixedBag,a two person italian indie studio is responsible for this psychedelic 3D shoot em up. Ready at Dawn the studio responsible for some of the best PSP games(God of War,Daxter) is making a jump to next gen with the highly anticipated PS4 exclusive called The Order:1886. 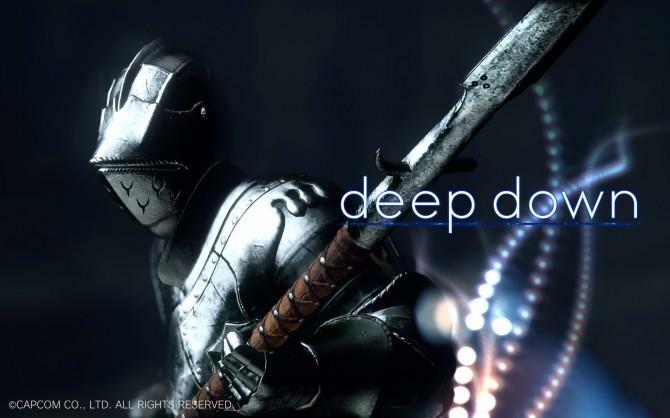 Guerrilla Cambridge has revealed that the much anticipated free multiplayer maps will be available to download at February 19th. Sony has revealed in a press conference that the PS4 has sold 5.3millions worldwide as of February 8,2014. PS Vita owners can now play Flappy Bird thanks to SIMSIM16 a Little Big Planet player.As you can see from the video below he managed to create a level of Flappy Bird that's almost identical to the ios/android version using the amazing Little Big Planet's level creator. Swedish team Image and Form Games are bringing their Steam and 3DS title to the PlayStation platforms.SteamWorld Dig is a platform and mining adventure a metroidvania type of game. Frozen Synapse Tactics,the turn based strategy game is coming to the PS Vita.You take control of an elite strike team of futuristic soldiers,from snipers to shotgunners and grenadiers and machine gunners. 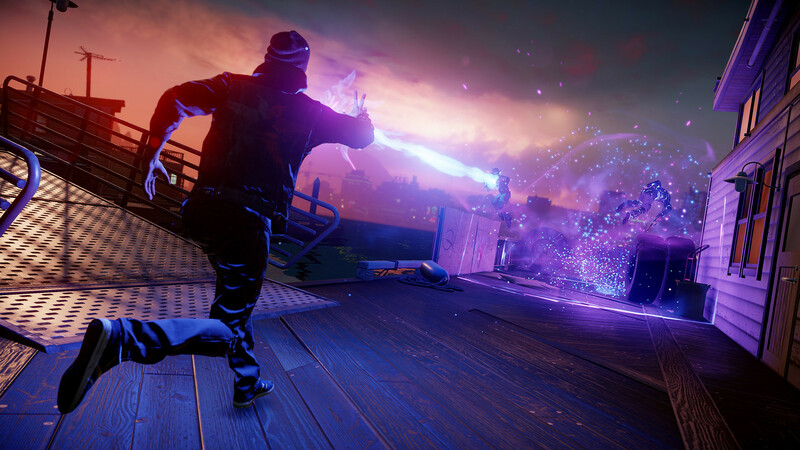 Infamous Second Son,the PS4 exclusive to make the difference in terms of graphics is coming next month(March 21).Games looks incredible as you can see from the screenshots and the new gameplay video. Sony Computer Entertainment Japan released a new TV commercial about the upcoming launch of the PS4 next week. NBA JAM is coming back? 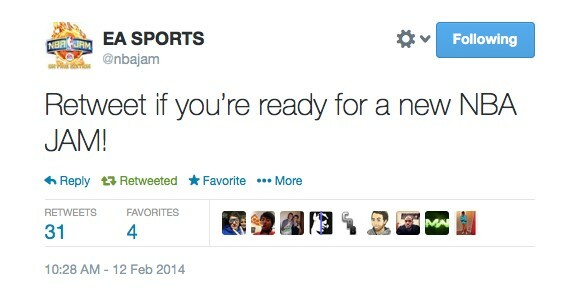 EA Sports tweeted today teasing the return of the once popular NBA JAM franchise. Mousecraft is a puzzle game a combination of Lemmings and Tetris where you guide mice to the cheese by interacting with the environment and placing blocks. Turtle Rock the creators of Left 4 Dead along with 2K are working on a new multiplayer shooter called Evolve. Sony has revealed that the new PS Vita model known as PS Vita Slim will be coming to North America this Spring.A limited edition Borderlands 2 bundle will include the new PS Vita Slim wifi system,a digital voucher for Borderlands 2 and a 8GB memory card priced for $199. The Sly Cooper trilogy will be available in a handheld form very soon featuring the 3 original PS2 games by Sucker Punch productions(Sly Cooper and the Thievius Racconus,Sly 2:Band of Thieves,Sly 3:Honor among Thieves). 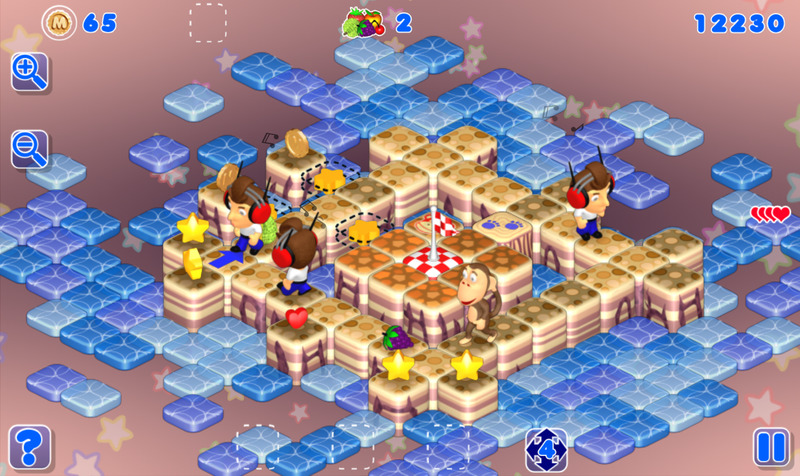 The game has over 180 levels split over 18 worlds. Ethan:Meteor Hunter is already available for the PS3 from October.The good news is that puzzle platform adventure is coming for the PS Vita too and will be cross buy. Freedom Cry has already released as a DLC to the Assassins Creed 4:Black Flag,but now Ubisoft is about to release as a standalone game for the PS4.The story of Adewale will become available through the PS store only at February 19. Sony has just released the system software update v 1.60 for the PS4.As you can see from the picture below the update supports wireless stereo headsets and the picture quality durin the Dvd playback has been improved and you can mute the microphone for the ps camera.The size of the update is 336MB.